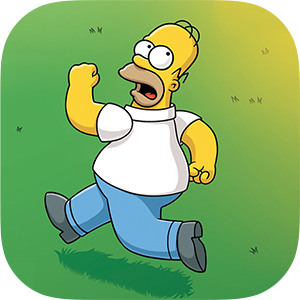 The Simpsons Tapped Out for iOS and The Simpsons Tapped Out for Android have been updated to version 4.6.2 which marks the end to the Christmas update. Installing the update from the Apple App Store or the Google Play Store will remove the snow and the Christmas missions from the game. There doesn't seem to be anything new coming with this update, though an in game update will install after installing the main update from the store. Just like with Halloween they will be giving out the community awards to everyone after the update hits if they missed them. [NOTE] I would advise players to pack away their snow people before the update, as you will end up letting them all melt.